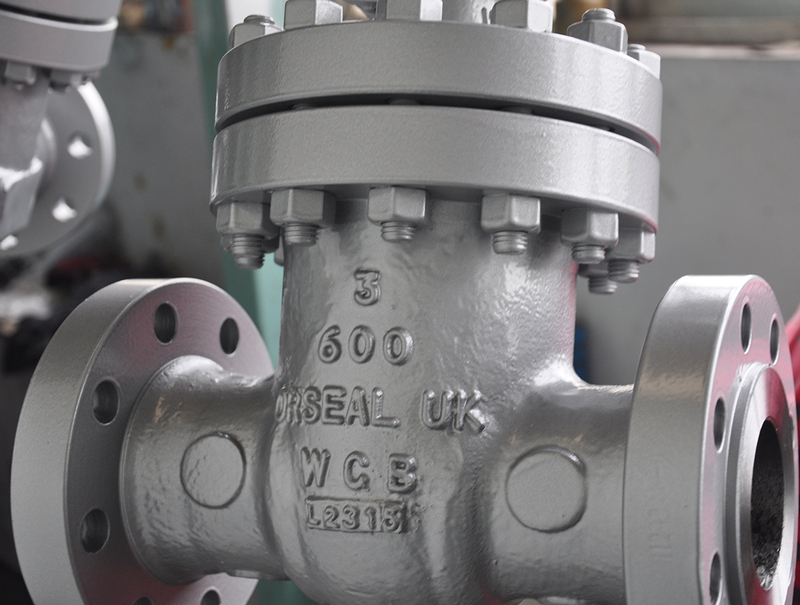 UK valve supplier Orseal are further extending their reach into the Indian steel market, with two high-profile oxygen service valve contracts. Orseal are currently delivering oxygen service valves to Nagarnar – one of India’s largest steel plants. They are also fulfilling a contract for one of the largest EPC contractors in India as part of the upgrade of SAIL’s BF-1 at Rourkela Steel Plant. The Nagarnar integrated steel plant of state-owned iron ore mining company NMDC is due for completion in December 2017, and Orseal valves are currently being delivered to the plant in India. Once commissioned, the plant’s blast furnace for manufacturing steel could emerge as one of India’s largest, with the 3 million tonne annual capacity likely to reach 50 percent production in the first year, according to an official spokesperson. 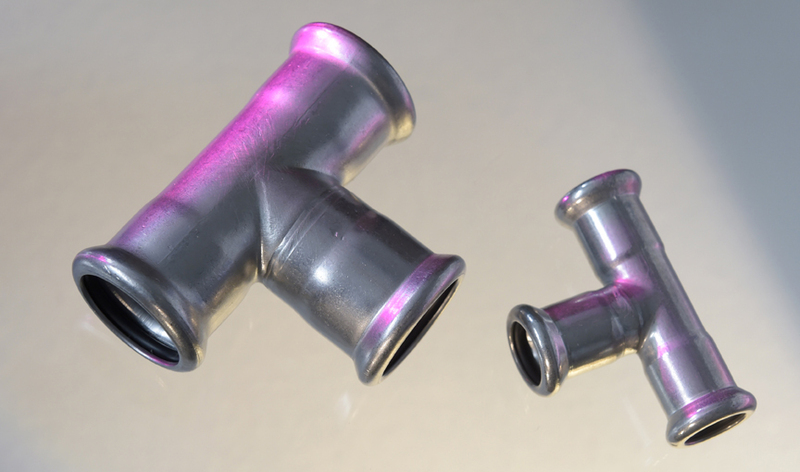 Our new Press Seal fittings are made in Germany. They combine extremely high-quality engineering with exceptionally competitive prices. Ideal for anybody working in building services, the oil industry or water and waste water, the fittings speed up a whole range of jobs, providing easy, reliable joints with no need for nuts, screwing or adhesive tape. Orseal provide over 300 cases of valves to Iraqi oil fields. When SCOP (State Company for Oil Projects) put out one tender for the Subba and Luhais oil fields in southern Iraq, Orseal – leading flow control solution providers – were delighted to be awarded the contract by KAR Group, to specify and deliver the huge range and quantity of valves required. The Luhais field, 120km west of Basra, consists of facilities for the treatment of 5000BPD and the Subba field, 105km south-east of Nasiriya, consists of a separation unit of gas from crude at the existing north station, and a 39km pipeline to transport 10,000BDP of crude to the main pumping station depot at north Rumaila. 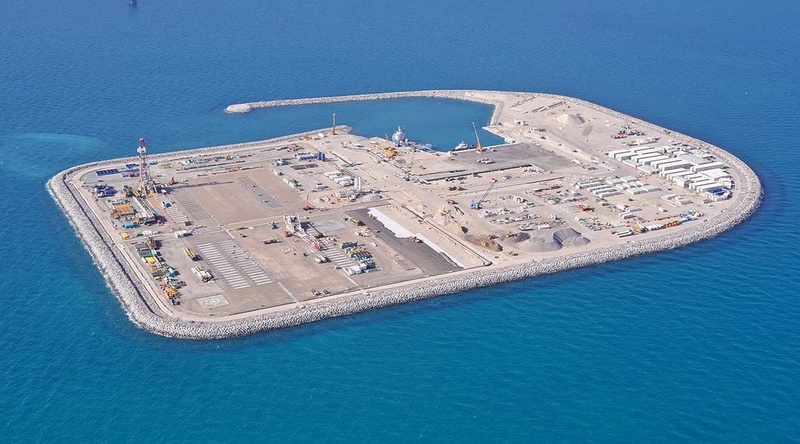 A major offshore development in the UAE, the Upper Zakum oil field project has an estimated value of US$3.7billion and Orseal were delighted to be selected by the Phase 2 consortium (including Petrofac Emirates and Daewoo Shipbuilding & Marine Engineering – DSME), as one of more than 30 specialist sub-contractors required for this unique venture. Located 80km off the coast, UZ750 is considered to be one of the major technical achievements in Abu Dhabi, and oil production capacity is set to increase to 750,000 bpd once the project is completed – now in its second phase, being carried out by Orseal’s customer in UK for Petrofac and DSME. The Filanovskogo (Filanovsky) field, 50k offshore in the Northern Caspian Sea, was discovered in 2005. With reserves of 153.1 million tonnes of oil and 32.2 billion cubic metres of gas, the field is expected to reach maximum oil production at a level of 12 million tonnes by 2017 with maximum gas production expected to exceed 26 bcm by 2028. 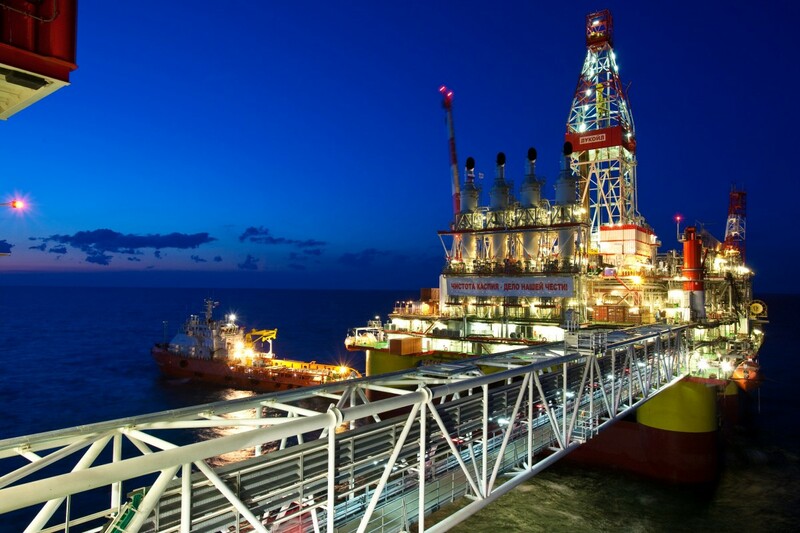 The infrastructure at the Vladimir Filanovsky offshore field consists of a 15,200t ice-resistant fixed platform (IRFP-1); a living quarters module platform accommodating 125 people and including a helipad; a 21,000t central processing platform (CPP) to process and pipe the oil and gas ashore, and a risers block (RB) platform, all linked with connection bridges. Construction works include the laying of 330km of subsea pipeline and 350km of onshore pipeline. Orseal’s Management System has been approved by Lloyd’s Register Quality Assurance to ISO 9001:2015. This covers the project management of packaged systems for valves, actuators and associated equipment. Quad 204 is the £3bn redevelopment of the Schiehallion and Loyal fields, located 175 km west of Shetland in Blocks 204 and 205 of the UK Continental Shelf, at water depths of 300m to 550m. The project is one of the most significant engineering challenges BP and its partners have ever undertaken, to include a new state-of-the-art floating production storage and offloading (FPSO) vessel, the renewal of much of the subsea infrastructure network, and an extensive drilling programme. Orseal has increased its Techseal range, launched recently as a made-in-Europe challenge to Far East manufacturing, to include wafer-bodied ball valves in stainless steel and carbon steel. The wafer valves, like all valves in the Techseal range, combine premium quality with exceptionally competitive prices achieved through lean manufacturing techniques. 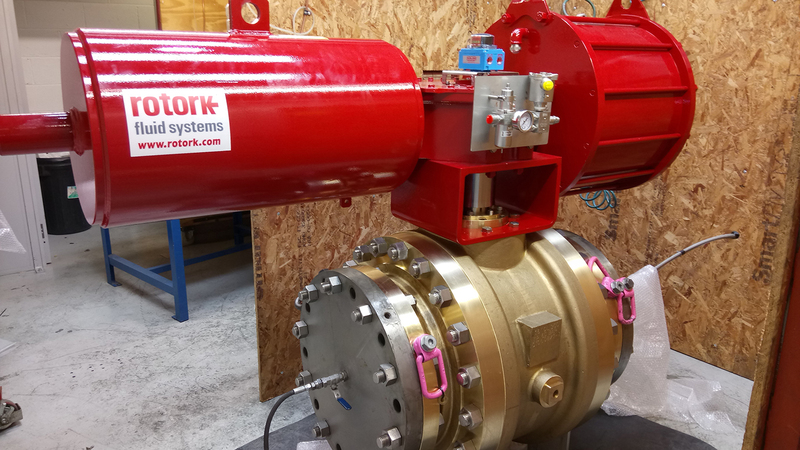 Thanks to their extremely compact design, they are approximately 25% smaller and lighter than standard valves, which makes them ideal for applications where space is limited and weight is an issue, such as offshore oil rigs. Industrial valve specialist Orseal, who provide flow control solutions for all fluids and gases, have built up over the years considerable specialist experience of providing valves for highly demanding applications. These include areas where extremely high temperatures are generated and processes where exceptional corrosion-resistance is required. The steel industry, where oxygen-service valves are needed, has benefited particularly from Orseal’s hazardous area expertise.